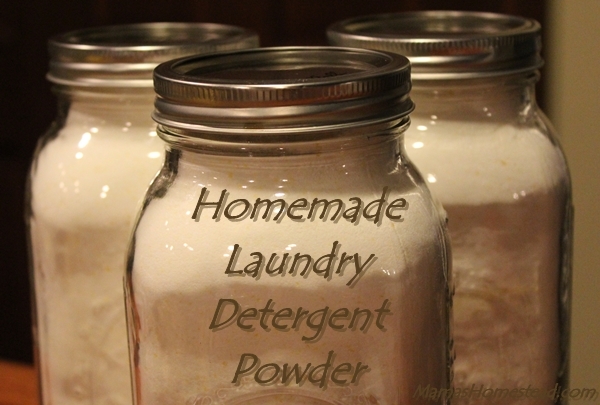 Making homemade laundry detergent powder is super convenient. It takes up less space than the liquid homemade laundry detergent. It’s a perfect way to get a lot of clean from a small amount detergent. 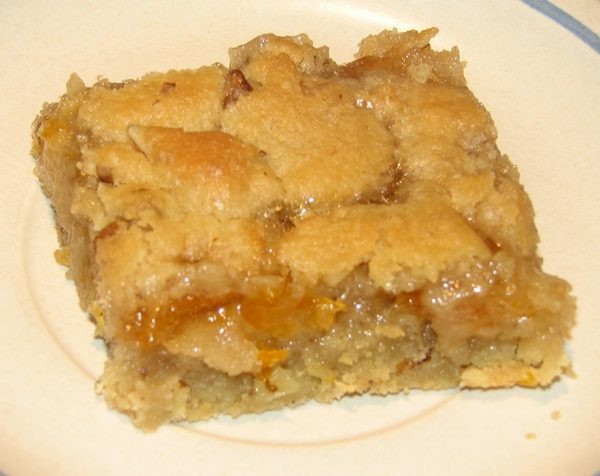 It takes just two tablespoons per load. I am sending some off to college with my son this fall. 1 box of Borax, 76 oz. 1 large box of Pure Baking Soda, 64 oz. 1 box of Arm & Hammer Super Washing Soda, 55 oz. 3 bars of Fels Naptha Laundry Bar and Stain Remover, 5.5 oz or 1 1/2 bars of Zote White Laundry Soap, grated. You can use a box grater (fine) for making small batches or a food processor for larger batches. Pour all ingredients into a bucket and mix well. Add 2 tbsp. per load of laundry. 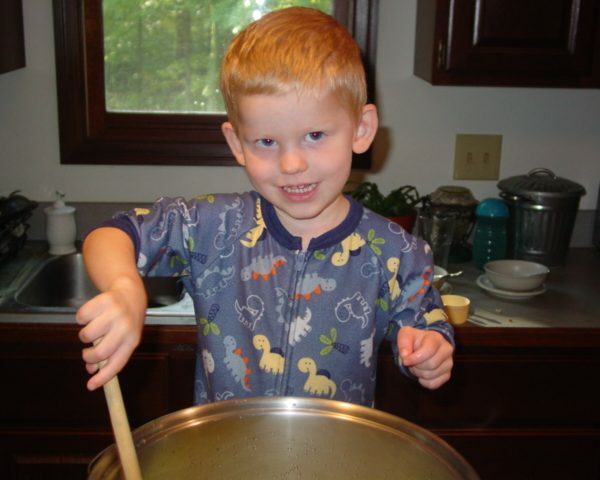 This recipe makes about 1 1/2 gallons will last for about 3 months for a family of 5. Note: This is low sudsing, so don’t worry that your clothes aren’t getting clean if you don’t see lots of bubbles…trust me, they are. 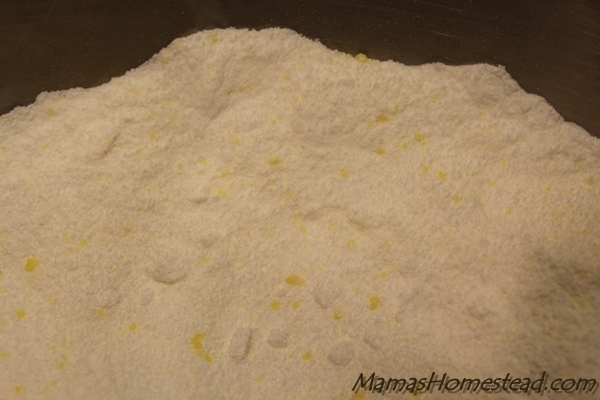 Making homemade laundry detergent powder is super convenient. It takes up less space than the liquid homemade laundry detergent. 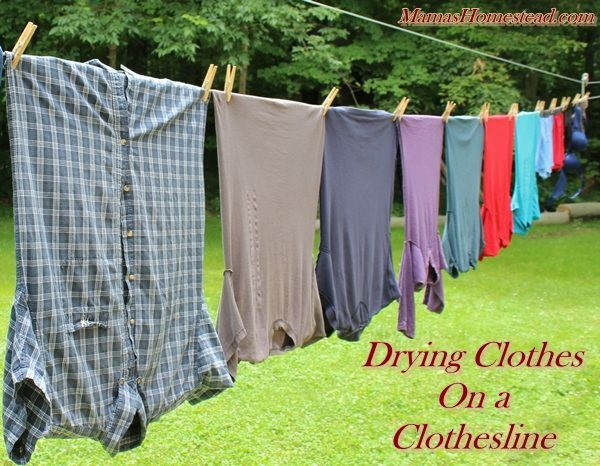 It’s a perfect way to get a lot of clean from a small amount detergent. 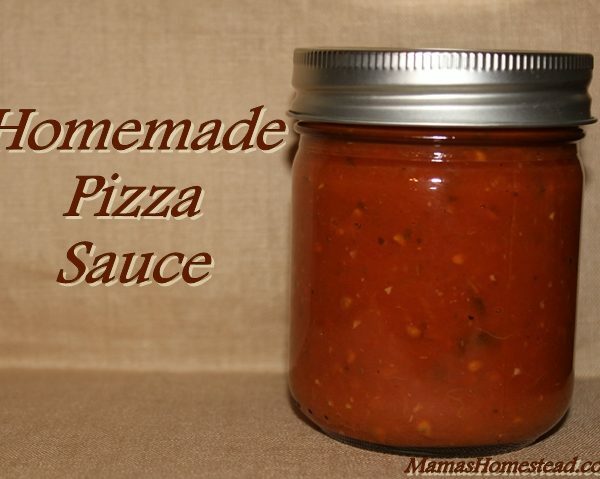 It takes just two tablespoons per load. Thanks Linda! We use this or the homemade liquid laundry detergent all the time. Love it! I would like to make this, but not sure if this would work in my machine that requires HE detergents. Any comments would be appreciated.